Thinking about coming to UNT? Schedule a campus tour! Thinking of transferring to UNT? Come check us out at a Transfer Debut event! One of the best parts of the UNT experience is living on campus in one of our 15 residence halls. 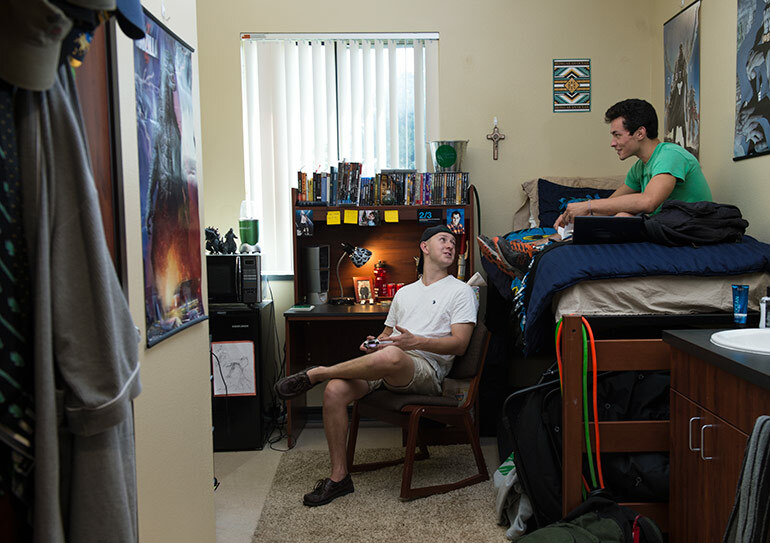 Each hall has its own personality and traditions, and many offer Living-Learning Communities, which bring you together with other students who share your major or interest. With our great meal plan deals and all-you-can-eat open dining, there’s no shortage of snacks to fuel your study sessions. 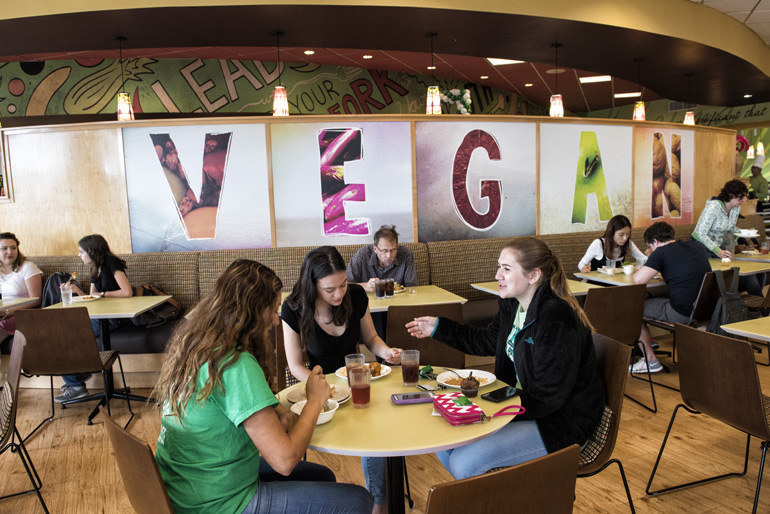 Our dining halls offer something for every taste, from hand tossed pizza and a taco bar to southern home-style cooking and even delicious all-vegan fare. UNT's restaurant operated by students in the Hospitality Management program. You can’t spend all your time studying or in the classroom, so UNT provides many ways to stay in shape, unwind and have a little fun -- whether it’s taking a turn on the Pohl Rec Center’s Climbing Wall, cheering on the Mean Green, or playing a pick up game. Reserve tennis courts, multi-purpose athletic fields, racquetball/handball courts, basketball/volleyball courts and many more. 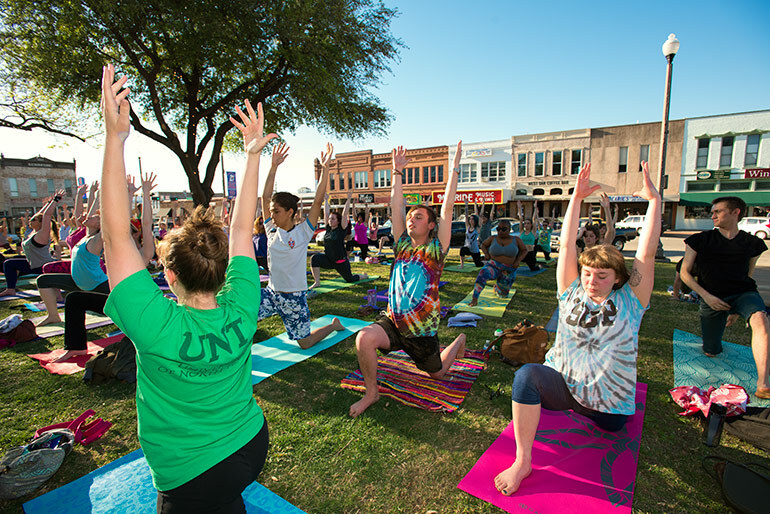 Denton has been named one of America's best main streets according to Fodor's. We love our downtown square, city and all the people that make it so amazing. More than 1,000 musical concerts, art exhibitions and theater productions are offered by students and faculty annually. 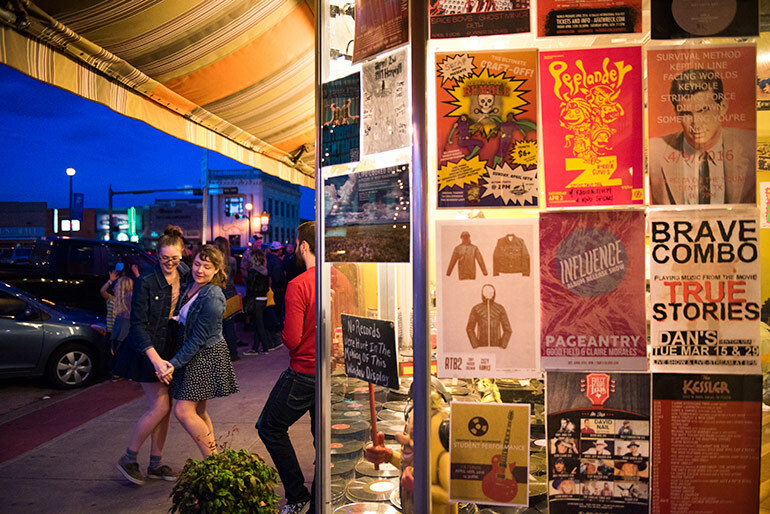 An arts and meeting space in downtown Denton devoted to presenting UNT arts programming in service to the community. A series of performing, visual and literary arts events designed to entertain and educate. An annual gathering of some of the most talented storytellers in the country, who share their stories, life-changing experiences and expertise with aspiring writers during three days of lectures, panels, one-on-one sessions, and student classes. Provides a wide variety of health services to UNT students, including: urgent care for accidental injury, basic diagnostic x-rays, women's care exams and education, psychiatric assessment with referral, nutritional consultation, immunizations (including flu and Meningitis) behavioral medicine, pharmacy, laboratory testing and allergy injections. Individual counseling, career counseling or help choosing a major, couples counseling and group counseling. A quiet and peaceful place for prayer, meditation or reflection open to all. If you find that you need help planning your college expenses or handling your finances, UNT's award-winning Student Money Management Center provides workshops and confidential coaching sessions. Get involved, make friends, and develop your leadership skills. UNT has more than 400 student organizations. UNT’s student-run programming board puts on events for students that are educational, social, cultural and entertaining.